Future, Quavo, Pharrell, and Young Thug will also appear on the rapper’s upcoming album. 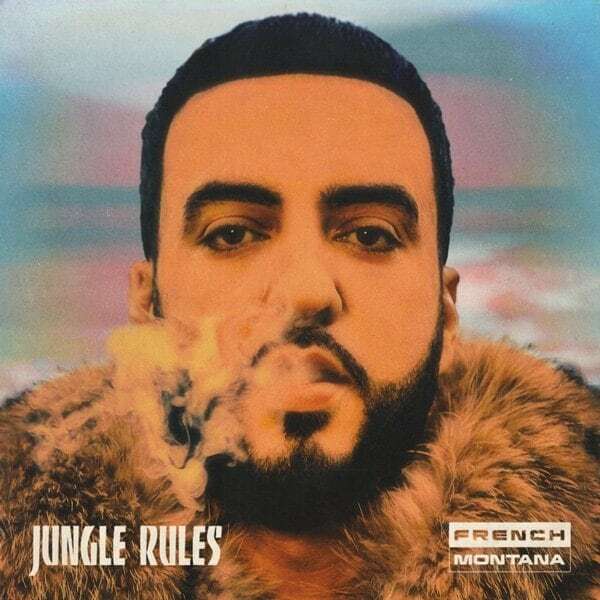 French Montana has revealed the tracklist for his new album, Jungle Rules. 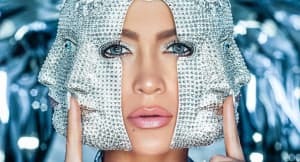 The album is out on July 14 and will the singles "Unforgettable," featuring Swae Lee, and Future collaboration "No Pressure." The 18-song album begins with "Whiskey Eyes," features the late Coke Boys rapper Chinx, who was killed in a drive-by shooting in 2015. "A Lie," meanwhile, features both The Weeknd and Max B, who is currently serving a 75 year jail sentence on murder conspiracy and robbery charges. Guests across the rest of the album include Travis Scott, Pharrell, Quavo, T.I., Young Thug, and Alkaline. French Montana joins the second stage of The Weeknd's Starboy: Legend of the Fall Tour from September.